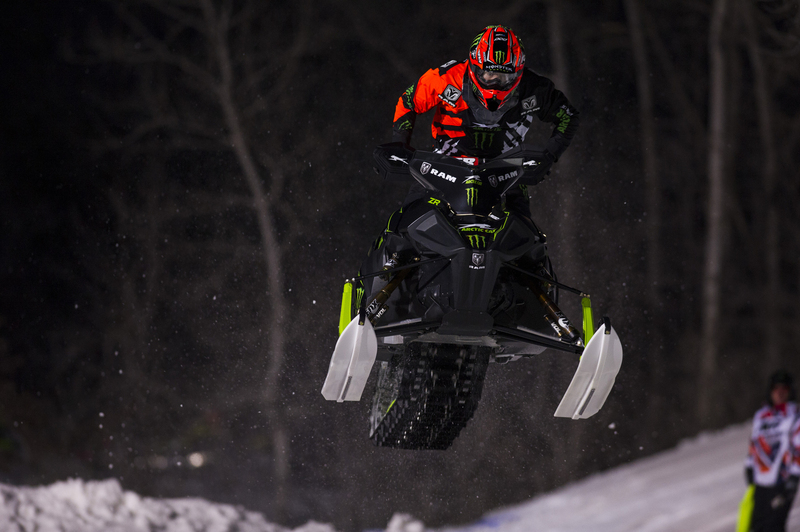 March 20, 2018 – Tucker Hibbert closed out one of the most successful seasons of his career and took claim to his 11th Professional Snocross Championship at the ISOC National Snocross season finale in Lake Geneva, Wisc. 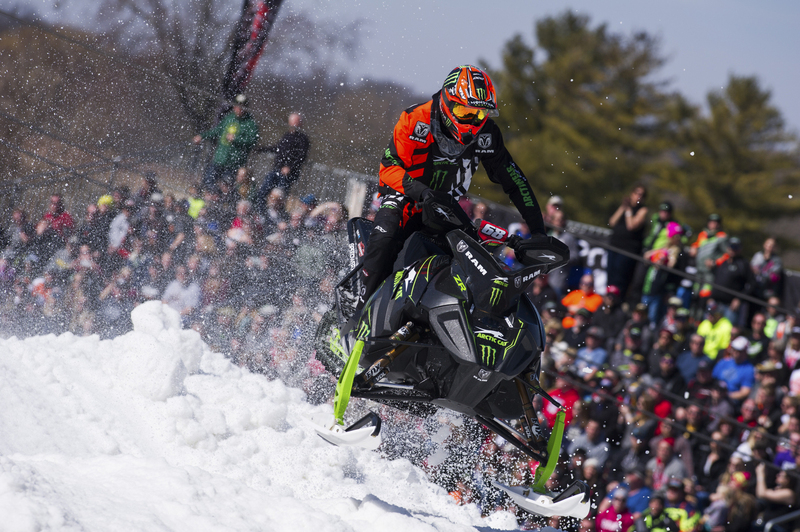 In his 18th professional snocross season, Hibbert had a remarkable run winning 11 of the 17 finals and 27 of his 34 qualifying races. 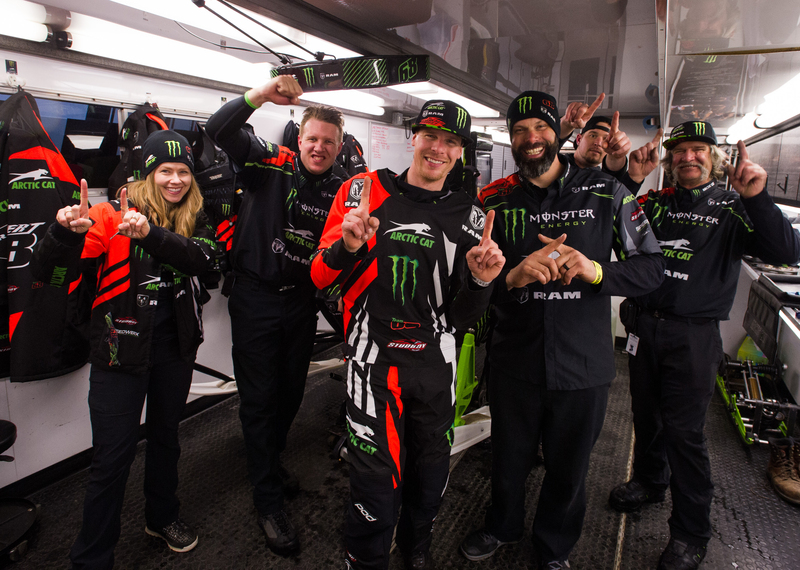 With yearend championship points awarded in both qualifying rounds and finals, he set his season focus on winning every time he was on the track. 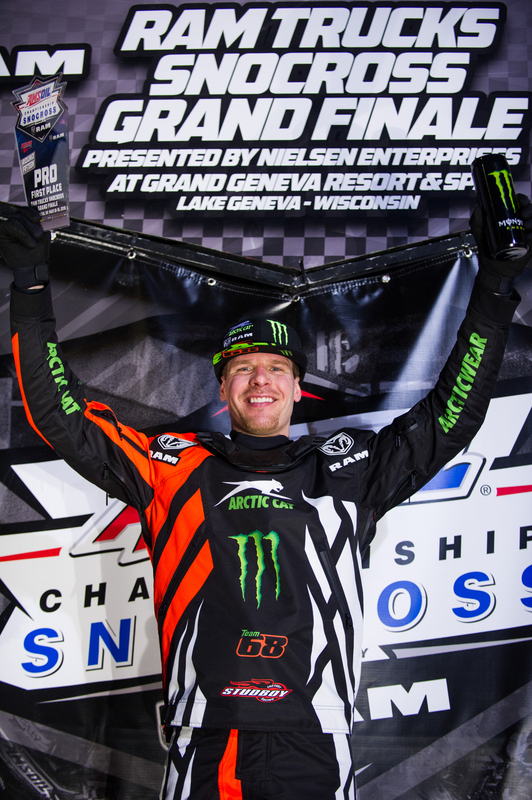 It was a smart and successful strategy as he secured the championship early with a 108-point margin over second place. Hibbert and his team were honored with two special awards at the yearend banquet. 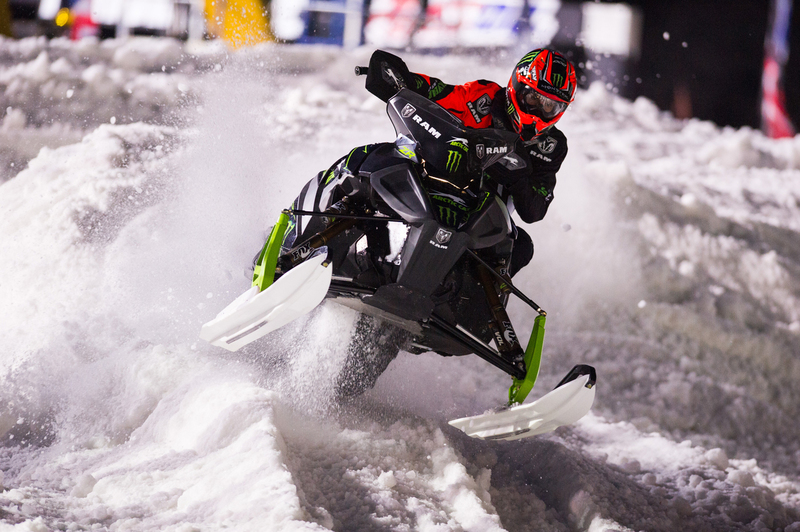 His father and crew chief, Kirk Hibbert, was awarded Mechanic of the Year while Tucker tallied the most votes by snocross fans to take home Fan Favorite Rider. 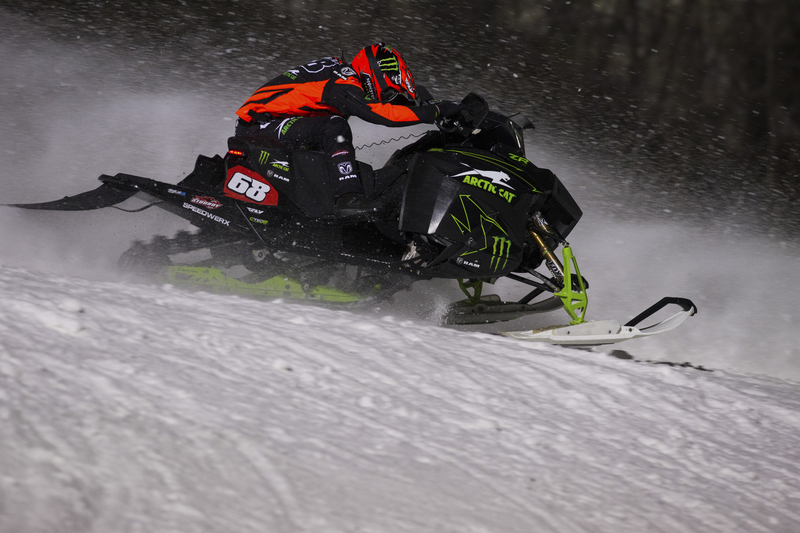 With another snocross season behind him, the multisport athlete will shift his focus to his summer passions – motocross and cross-country mountain bike racing.